Skybound Games has announced that it has teamed up with Team Cherry and Lab Zero Games to publish physical editions for their games on Nintendo Switch. 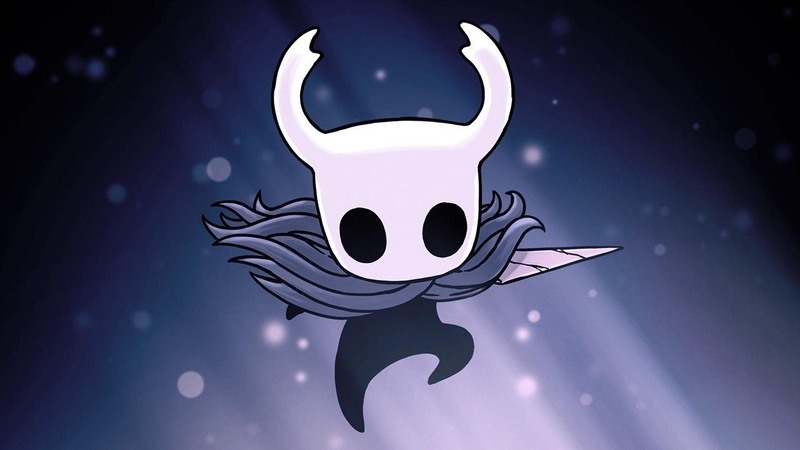 That will see Team Cherry’s Hollow Knight land at retailers in Spring 2019, while Skullgirls 2 from Lab Zero Games will arrive “at an undetermined date,” Variety reports. Skybound Games is a new division of Skybound Entertainment, itself founded by The Walking Dead comic series creator Robert Kirkman, that is dedicated to publishing indie games.